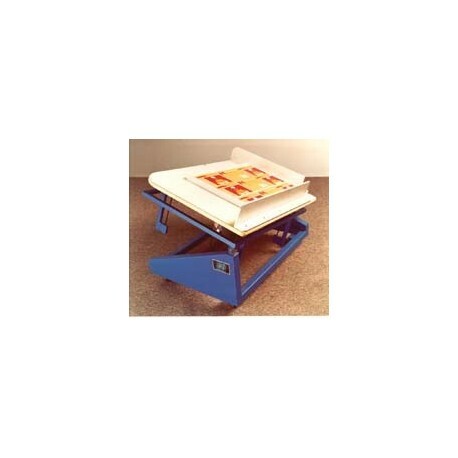 The CON-TROL-CURE® Standard PAPER JOGGER SHEET STACKER is designed to jog and stack stock for easy transport. It instantaneously and perfectly aligns all kinds and weights of paper, plastic and metals. 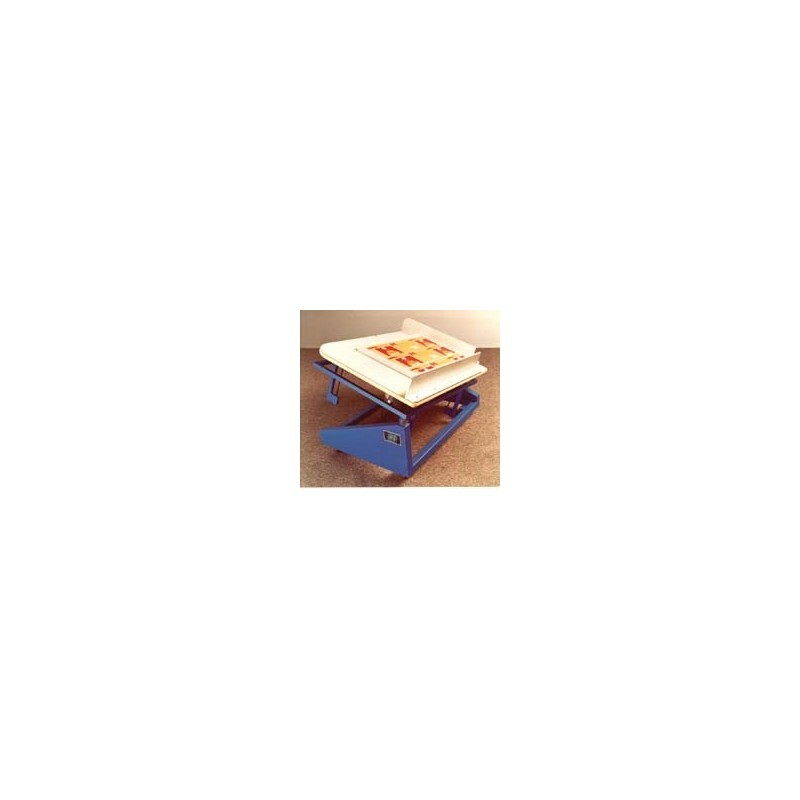 The table can be used in a flat position or tilted to any position approaching 90. Dependable, accurate and durable even under continuous round-the-clock usage.